Sigma Alpha Epsilon fraternity’s former house on Northwestern’s campus. In an email sent out on Monday, Panhellenic Association encouraged members to report to the Office of Student Conduct or PHA if they see Sigma Alpha Epsilon continuing to operate on campus. The Panhellenic Association executive board encouraged students in an email sent Monday to report alleged “recruitment efforts” held by Sigma Alpha Epsilon fraternity to the Office of Student Conduct or PHA to ensure students’ safety. The email said PHA has received “numerous concerns about the alleged continued operation and recruitment efforts by former members of SAE,” which would violate the fraternity’s suspension. To address these issues, the email provided information about the Community Concerns Report in the Dean of Students Office, as well as PHA’s reporting form. 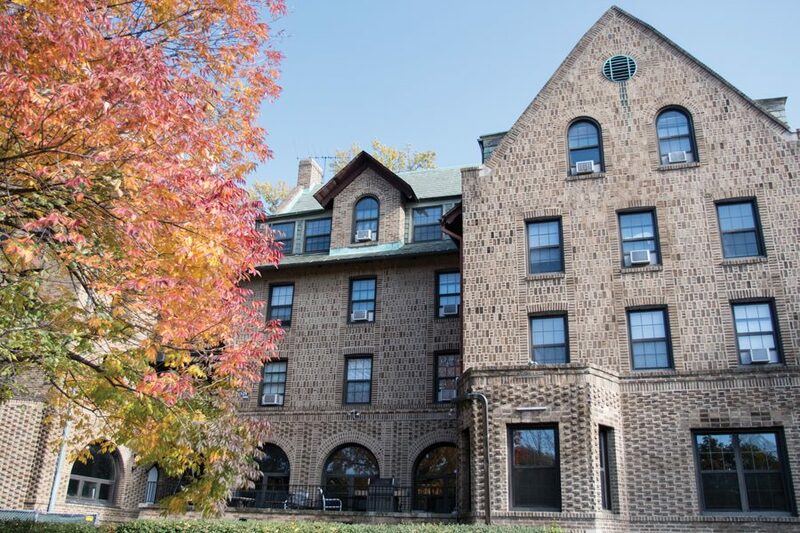 PHA president Karalyn Berman told The Daily that PHA also wanted to update its members after a previous email, which criticized Interfraternity Council for excluding PHA in its decision to cease recognition of SAE until 2021. “We just wanted to send out a short and sweet email to make sure that people were still up to date on what had happened and understood where things were,” she said. SAE spokesman Brandon Weghorst did not respond to multiple requests for comment. In April, the University suspended SAE until September 2018 after an investigation found that the chapter “knowingly violated” its disciplinary probation last academic year. The fraternity had been “repeatedly hosting parties and providing alcohol to minors,” University spokesman Bob Rowley told The Daily at the time. Prior to the suspension, the University announced in March that no disciplinary action would be taken against the fraternity after the conclusion of an earlier, separate investigation of allegations of druggings and sexual assaults. In an email to The Daily, director of student conduct Lucas Christain said the Office of Student Conduct encourages all students to report concerns regarding possible misconduct. “Our office reviews all reports we receive and does its best to determine if there is information which is actionable, regardless of the student(s) or organization(s) involved with the report,” Christain said. IFC president Rodney Orr told The Daily that IFC supports PHA’s statement. He said IFC is also looking into possible violations of SAE’s suspension. “Ultimately, if SAE does come back to the campus, come back to the community, we want to make sure they are coming back fully ready to engage with a lot of the cultural changes that we, IFC, have been trying to make,” Orr said.